A renowned international natural stone export firm specialising in finest quality marble, granite, sand-stone, slate, quartzite, mosaics and artefacts made available for commercial, residential and public sector projects. 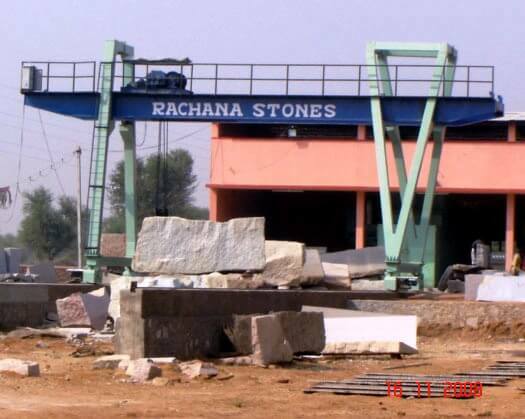 North India’s most renowned stone exporters based in Rajasthan (Jaipur), Rachana Stones supplies precision stone products from the heart of India’s mining & stone crafting region . The local traditions of stone palace and temple construction, combined with some of the most unique Sandstone , Marble, Granite & slates quarries gives Rachana Stones a rich heritage to build upon. 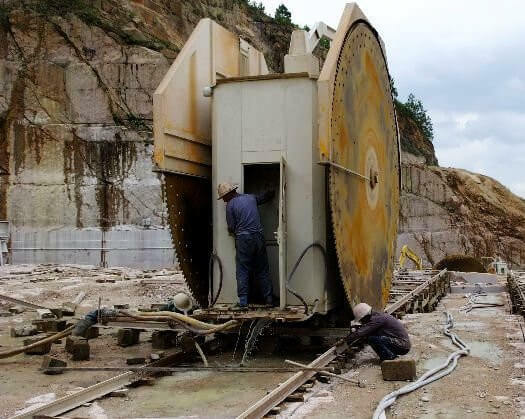 The company has been successfully supplying high quality of Granite, Sand-stones and other natural stones to the major International markets in Korea, Italy, Taiwan, Malaysia and finished products i.e. tiles and slabs to Kuwait, USA , Germany, UAE, Singapore, Oman, Saudi Arabia, Australia to name just a few. Established in the year 2000 , the company is successfully extending its service to the dimensional stone supplies all around world. 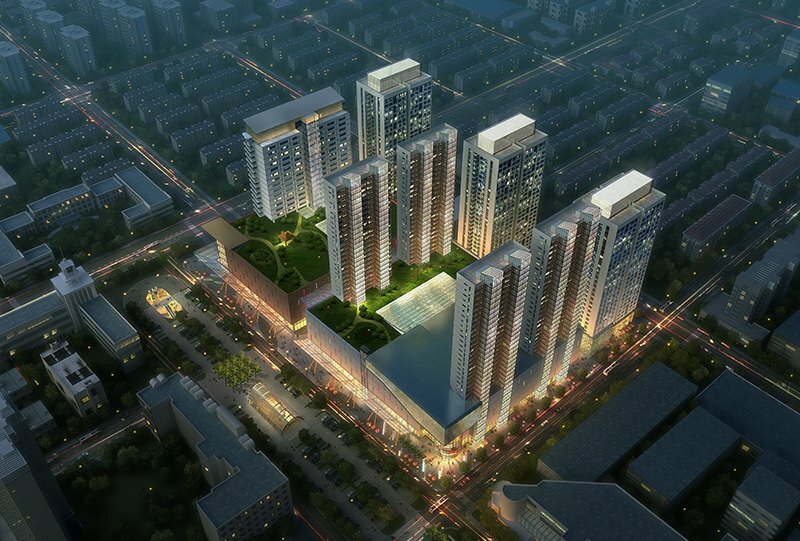 The present production capacity of the company 4000m3 of granite blocks, 40000m3 of gang saw slabs, 33000m3 of block cutter size slabs & more than 20 containers of artifacts a year. Rachana Stones is proudly serving over 2500+ clients in over 65 countries with unparalleled customer retention and reorders. An award-winning international practice covering procurement, processing and supply chain in all major sectors, we breath life into buildings through our beautiful natural stones. 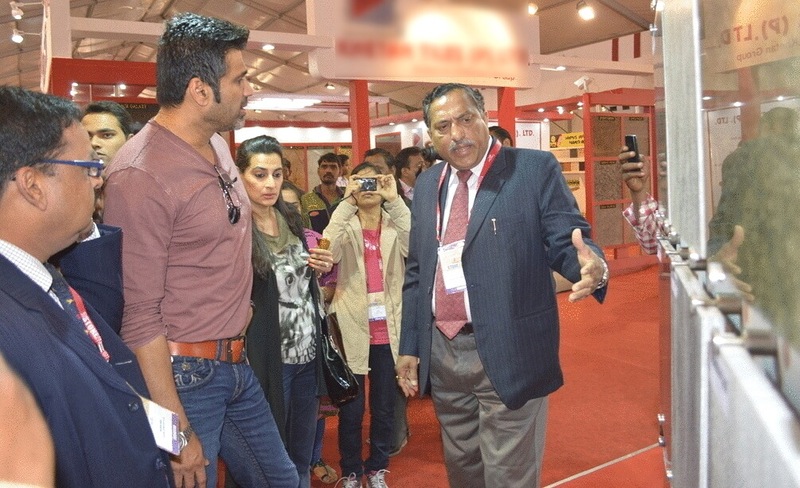 Geologist by profession, Mr. Rathore has been responsible for creating a whole new dimension for the Stones Industry of North India. 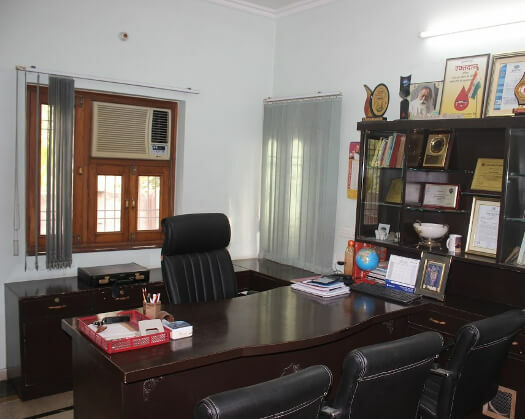 His educational expertise is evident in his way of business and his long standing experience in mining sector consultancy of more than 20 years to all reputed houses of Stones in North India. The same has set the guidelines of working for the Rachana Stones itself. Under his supervision Rachana Stones is committed to upholding his most cherished values in every acquired project. Expertise in packaging and on-time every-time delivery makes us the global leader in natural stone export industry. Our experienced staff ensures 24/7 support and efficient handling of our esteemed and prestigious clients. Reliable fulfilment of orders is guaranteed thanks to our extensive storage facilities and process machinery. We have our hands on India’s best quality stone quarries that adds to our stock of finest grade natural stones.